← DIY Decorating a Home SPA Party! 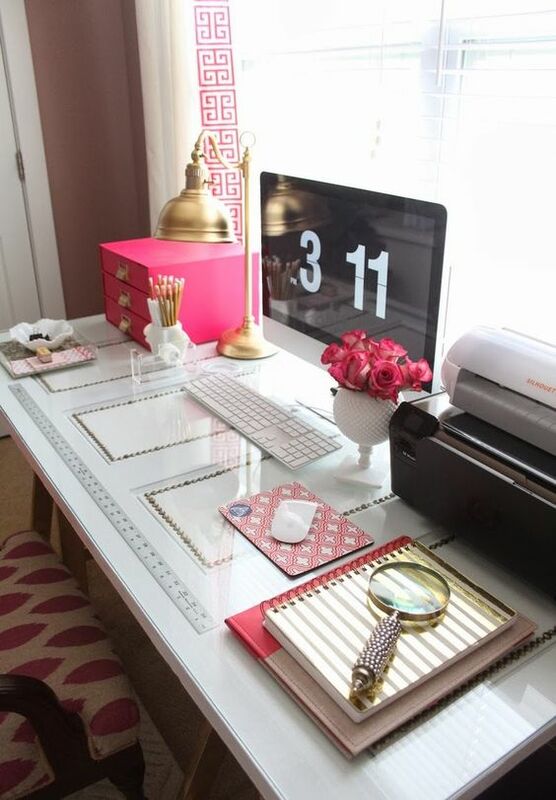 Spruce it Up: The Easy way to Update Your Office Space! With a few simple touches and just a handful of ideas, you can transform your cubicle into somewhere as inspired as your home! After all, working in an environment you enjoy can only help with your productivity! So, go for it, adorn your desk with chic decorative items, gadgets and gizmos, and of course, a few comforts of the home. 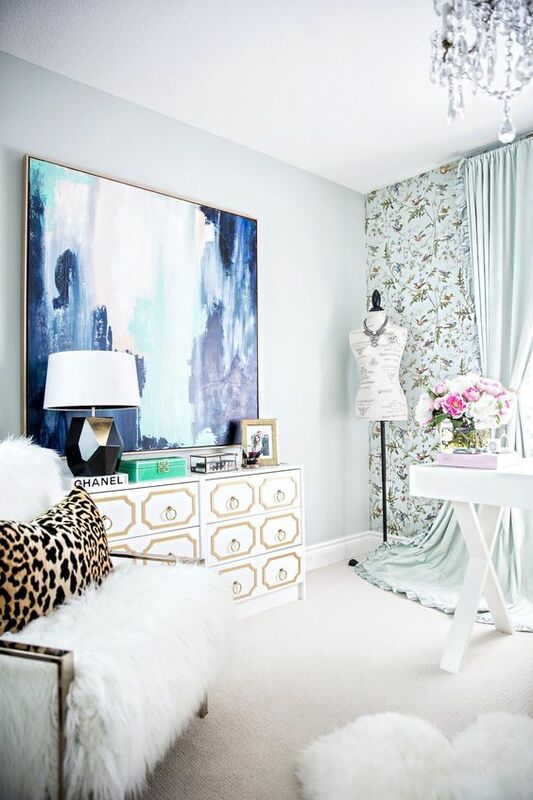 There are tons of decorating ideas you can use to spruce up your office decor and make yourself feel at home. If you’re working in a home office, it’s great having pictures of the kids and family around you. It pays to remember what motivates you, especially when you’re slogging away. But have you thought about updating your wall art? A customised sign would be a nice, elegant touch to your workspace. Or, it might just bring a smile to your Monday face. You can put a true stamp on your workspace with custom signs at smartsign. Developing a collection of fun pens, pencils and general stationary, is a great way to put your individual stamp on your home office decorating. It may be psychosomatic but you’ll be surprised at how much you genuinely feel more excited when you put pen to paper, if your stationary is more tailored to your style. So, forget boring biros and plain pencils! Bring a touch of colour and personality to your desk! But don’t forget – keep your office professional. BDB Tip: You can also team your new stationary with plenty of vibrant organizers or wall pockets in fun colours and modern designs. Whatever speaks to you the most! It may sound simple, but if you’re working late then there’s nothing more demotivating then sitting in a dull light, staring at a screen and watching the clock. A desk lamp is crucial for keeping you awake as you grind away when everyone else has gone home. After all, your work can only ever be as good as your lighting. So, invest in some excellent lighting to help keep you motivated. It’ll be home time before you know it! There’s nothing worse than sitting in a cold office. But working in a cubicle, it comes with the territory. One person’s idea of warmth is another’s idea of the artic! Luckily, there are a few things you can do to ensure that you don’t switch off when the heating does. Try keeping a throw, or blanket from home nearby. Something that reminds you of home can also help to motivate you – and you can always bring in a couple of cushions for extra comfort – just try not to fall asleep! Are you sitting comfortably? Did you know that most office workers don’t have their office equipment set at the right height for their comfort? You can change this straight away, and instantly stop hunching over the computer. Elevating your laptop or computer monitor will help keep your back and neck straight and make your desk look even more professional and personal. This entry was posted in Office and tagged cubicle decor, home office decor, office decorating ideas, office glam. Bookmark the permalink.